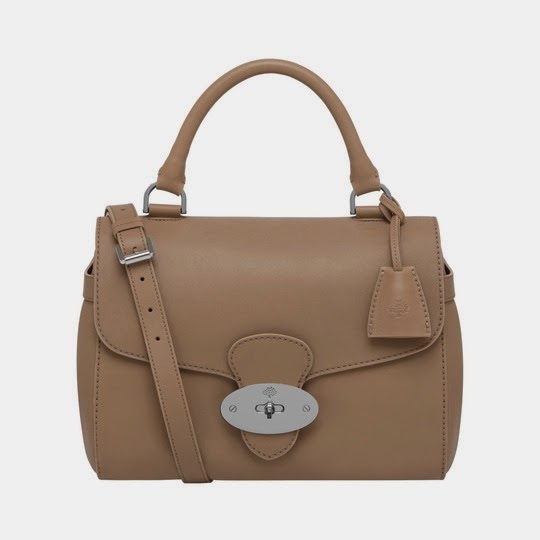 Mulberry's strategy to bounce back from its disastrous financial year, in which pre-tax profits fell from £26 million to £14 million, is to release a range of bags in the critical £500 to £800 price range. 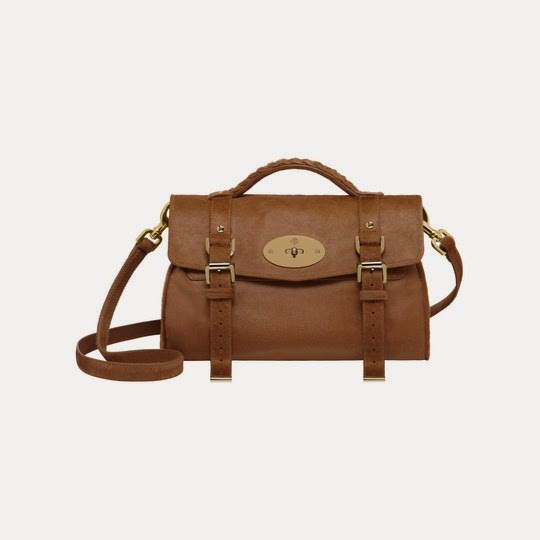 Two weeks ago, Mulberry tentatively launched the Tessie collection with the view of generating more sales. Practical but still desirable, prices range between £495 and £695. 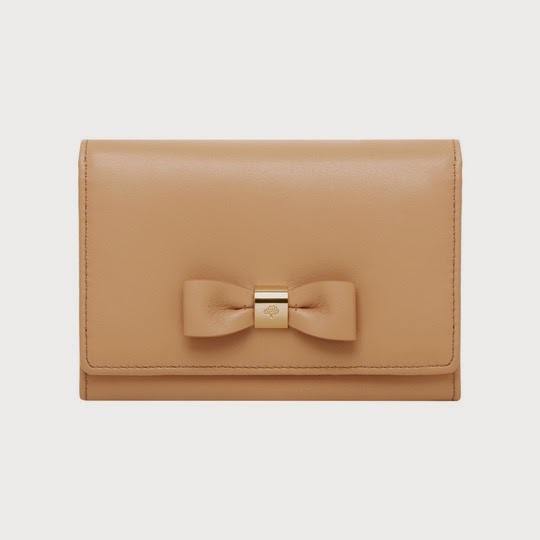 The recently launched Tessie collection is proving popular but with the rebalancing of the product range expected to take time Mulberry said that like-for-like sales in the 10 weeks to June 7 were down by 15%. It was a big mistake to follow other luxury brands in putting up prices to appeal to high end shoppers in the Middle East and China, thereby alienating its loyal English customer base. Mulberry's recent price increases have cheesed off its loyal customers. Let's be honest, Mulberry bags are no Chanel or Hermes bags. They are English, casual everyday bags. Mid-range bags that yummy mummies wore on the school run and stylish fashionistas like Alexa Chung wore running errands. But recently they have priced themselves out of this market. This was their major downfall. 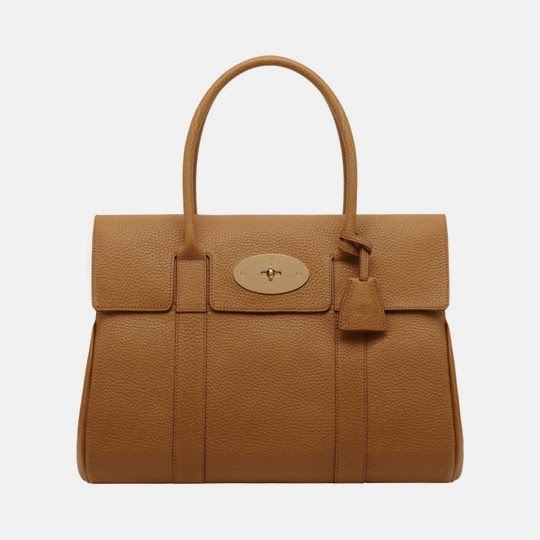 This new range of Tessie bags may cost between £500 and £800 but let's not forget, not too long ago you would have been about to get an illustrious Bayswater of Alexa for that price. Creative director Emma Hill also resigned from the luxury handbag maker last year amid speculation over disagreements with Mr Guillon, who was formerly managing director of Hermes France. She brought in best selling designs such as the Alexa (Named after Alexa Chung) and the Del Rey (Named after the singer Lana Del Rey). 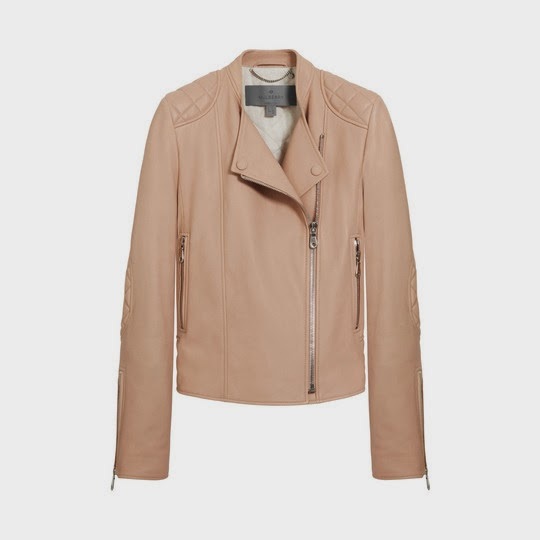 Coincidentally today, Mulberry launched their Summer Sale. 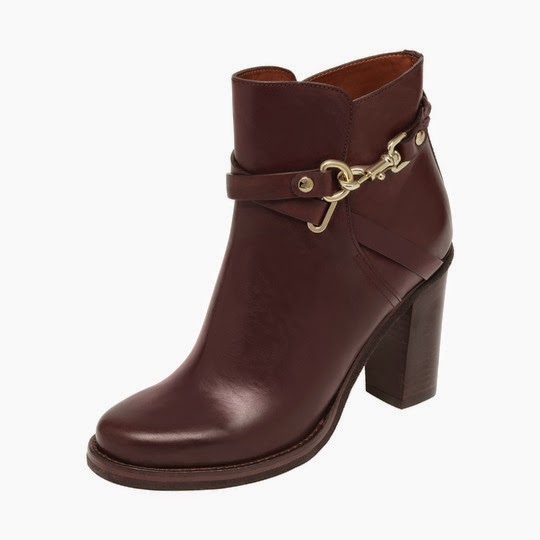 The best sale I have ever seen(Even bought a pair of boots), Del Rey's, Primrose bags and Bayswaters all reduced, and not just the usual sale colours like orange and green but also classics like black and oak. Closing down sale possibly ?